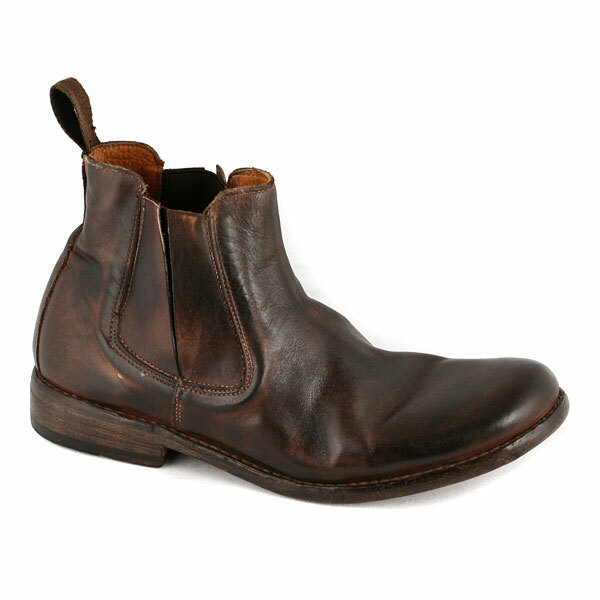 The Bed Stu Taurus is a classic Chelsea style boot in washed leather. Immediately comfortable thanks to a padded foot-bed. 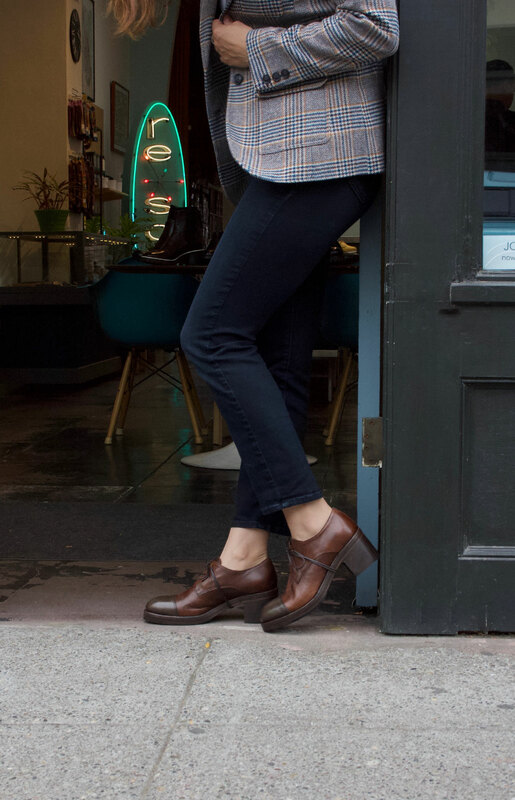 The leather covering the gussets adds some additional style, the teak is a very wearable brown and is great to wear with everything in your wardrobe. Available at resouL.com !